Children love going to our Sunday School! We are excited to be able to provide children many hands-on lessons from the Bible each Sunday in Sunday School. 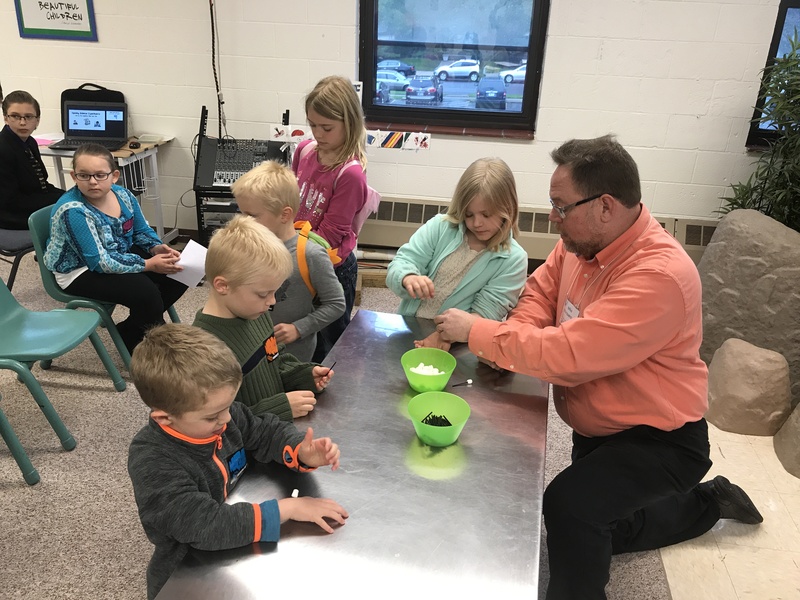 Stories and people from the Old and New Testaments are shared, talked about, and are part of the hands-on activities for the children as they learn and grow in their faith. We are committed to building life-long Christians whose foundation begins at an early age.